Drawing on decades of experience, author and historian Peter Levenda turns to the novel as the best and perhaps only way to tell a story that has to be told � that hidden within the tales of America's most iconic writer of gothic horror, H.P. Lovecraft, runs a vein of actual terror. Gregory Angell, the present-day descendant of George Angell in Lovecraft's �Call of Cthulhu,� is summoned by a nameless covert agency of the US government to retrieve a sacred book from the grasp of an Islamist terror network operating out of northern Iraq, in the land of the Yezidi. Practitioners of a monotheistic religion with mystical traditions, the Yezidi are all that's left of an ancient sect that possessed the key to the origins of the human race and was in conflict with another, more ancient civilization from beyond the stars. 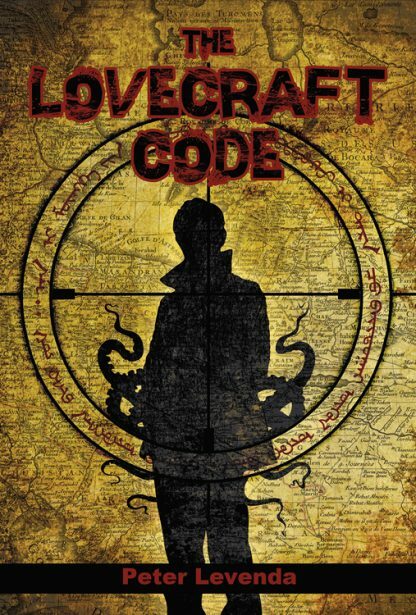 Hailed by author Christopher Farnsworth (Blood Oath) as a "more intelligent DaVinci Code" and by Whitley Strieber (The Key) as "a riveting work of fiction," this book will thrill Lovecraft aficionados, readers of reality-based thrillers, and conspiracy theorists alike.